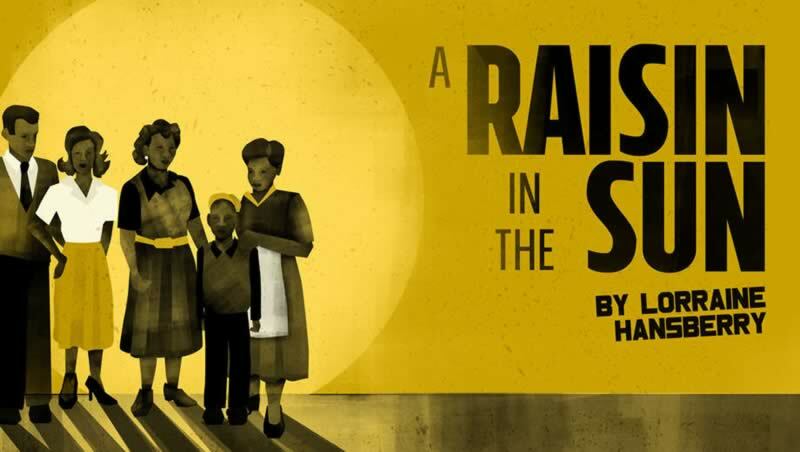 The Drama Group announces auditions for A Raisin in the Sun. Chicago Heights, IL-(ENEWSPF)- The Drama Group in Chicago Heights issued a call for auditions Thursday for Lorraine Hansberry’s A Raisin in the Sun. See website for detailed description. To read from the script. Please bring a photo of yourself that we may keep. 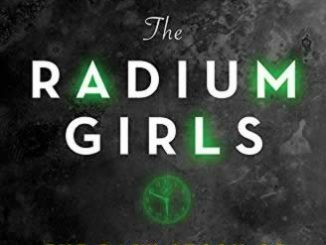 PLEASE NOTE: This is a community theatre, non-equity and non-pay production.